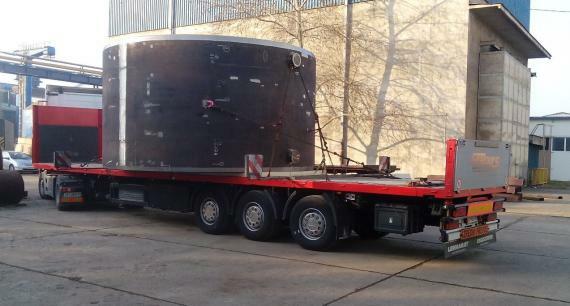 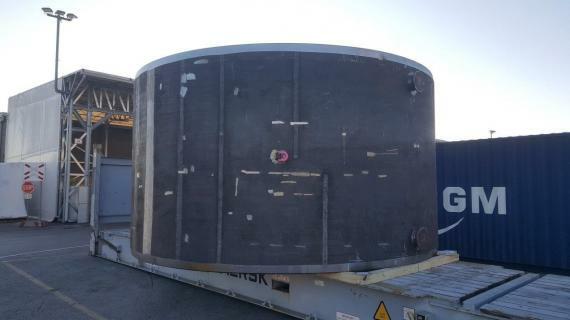 Nonpareil International Freight & Cargo (members in the Philippines) have successfully delivered a kiln shell for a manufacturing company with assistance from TransOcean Shipping (members in Slovenia, Croatia, Hungary & Serbia). 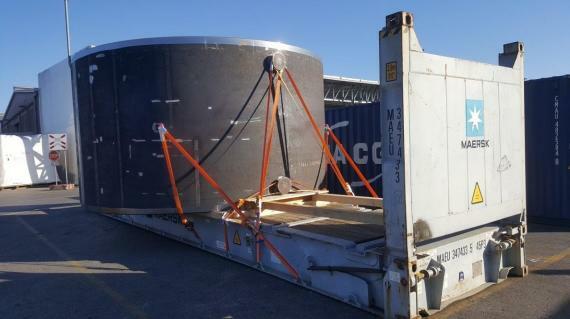 The kiln shell included the tyre bearing shell section and tyre fastening and was loaded on 1 x 40' flat-rack OOG and 1 x 20' GP and shipped from Slovenia to Cebu in the Philippines. 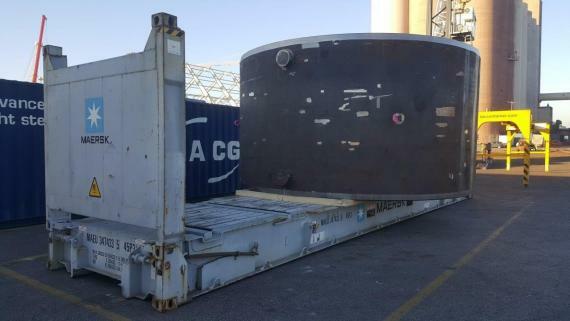 May Ann P. Pellosis at Nonpareil comments; "The permit to acquire and clearance was swiftly completed, with the help and cooperation of our PCN partner in Slovenia, TransOcean Shipping, in time to catch the earliest sailing as per the customer's requirements". 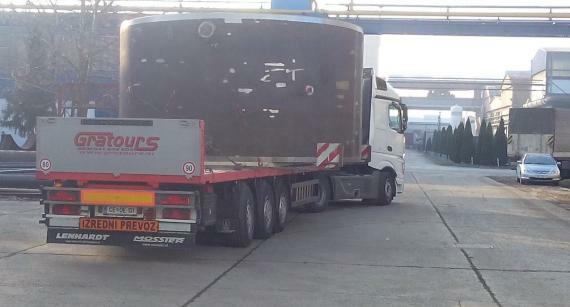 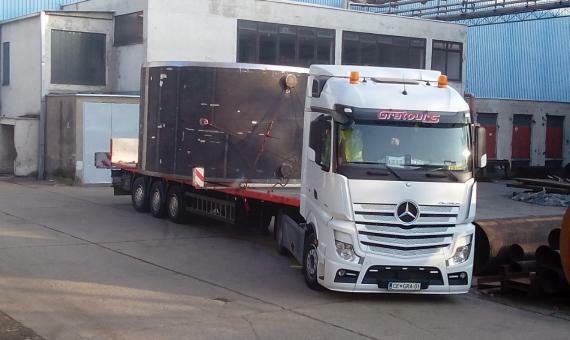 The unit was loaded at Slavonski Brod in Croatia and transported to Koper for stuffing and shipping to Cebu Port where the customs clearance process was completed before the final delivery to the manufacturing company.